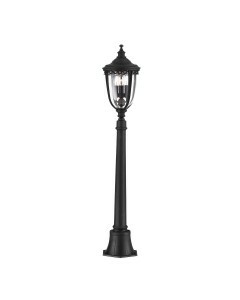 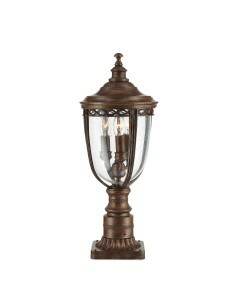 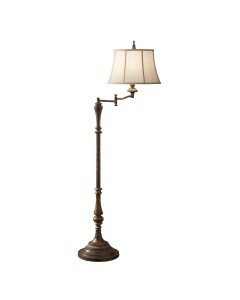 This English Bridle 3 light outdoor medium pillar reflects the English countryside charm combined wi.. 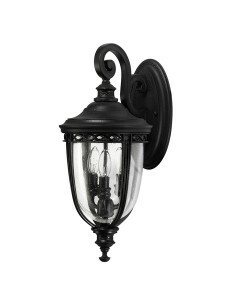 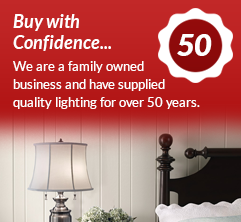 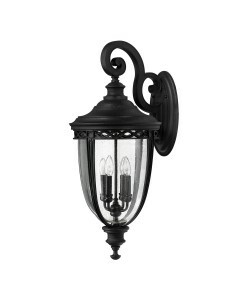 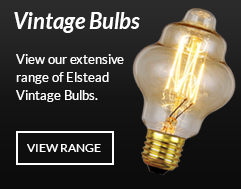 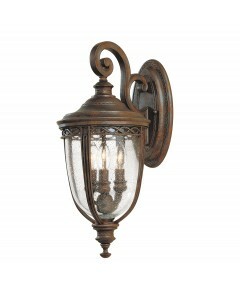 This English Bridle 3 light outdoor medium wall lantern reflects the English countryside charm combi.. 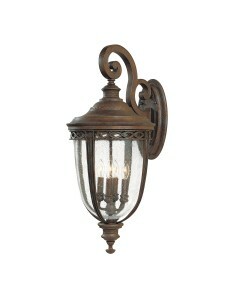 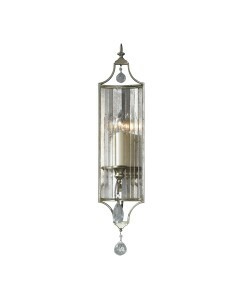 This English Bridle 4 light outdoor extra large wall lantern reflects the English countryside charm .. 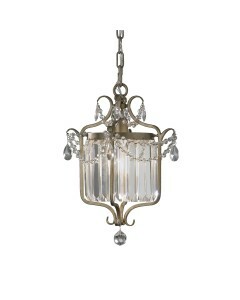 This Gianna 1 light duo mount pendant bares its influence from elegant Italian interiors of the 1900.. 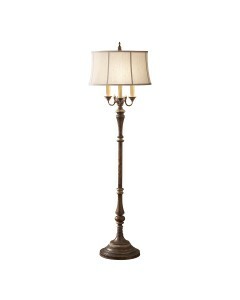 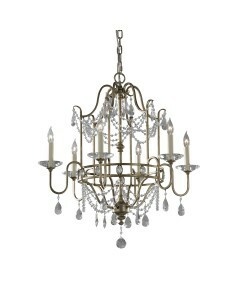 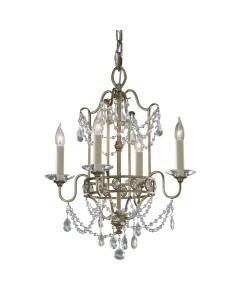 This Gianna 4 light duo mount chandelier bares its influence from elegant Italian interiors of the 1.. 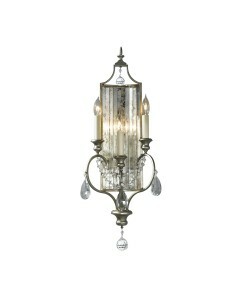 This Gianna 6 light chandelier bares its influence from elegant Italian interiors of the 1900s and h.. 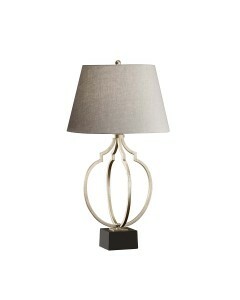 This Grandeur 1 light table lamp has a black square plinth with four curved stems in Ebonized Silver..